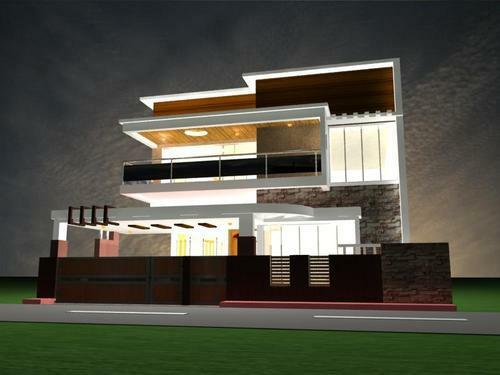 We Provide Top class 3D Elevation Design Vaasthu Planning Services For your Dream Home . We are spealists in Elevation Design , Interior design Vaastu planning. We offer civil autocad projects, 3d elevation, animations, walkthrough, interior designs, landscape designs, plotting and ammonia printing services.